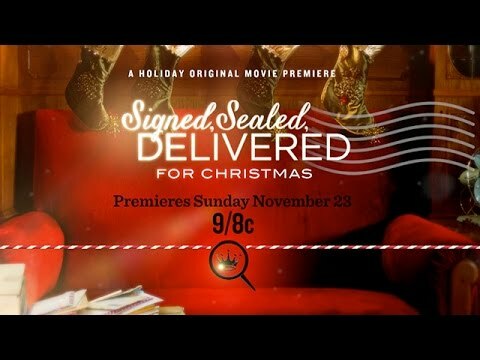 Oliver, Shane, Norman and Rita work together in the dead letter office to solve the mystery behind an undeliverable Christmas card from years past. The wonderful team from the Dead Letters Office are together once again, but this time they must help Santa and God. Oliver O’Toole, Shane McInerney, Rita Haywith and Norman Dorman make up an interesting team that works in the D.L.O. They have helped Santa with some of his letters and with packages for children who have sent him letters. But now they come across one letter that landed in their office just before Christmas, which was addressed to God. Also, Oliver must deliver one other letter that was handed to him. When this group gets together, nothing stops them in finding the owner of the letter by Christmas. As the four work hard to help one little girl, Oliver has his own mission, but little does he know that he will solve the mystery sooner than he could imagine.